I made my first journeys to the Arctic four decades ago. Fresh out of University, I was weighing and measuring seabirds on towering Arctic cliffs. I came to realize that Arctic seabirds are distinctly reliant on sea ice. The possibility that I might also be reliant on sea ice was not something I thought about. Sea ice was everywhere and there was no sign that it would ever disappear. Field work in wildlife biology eventually led me to Arctic exploration and polar expeditions. 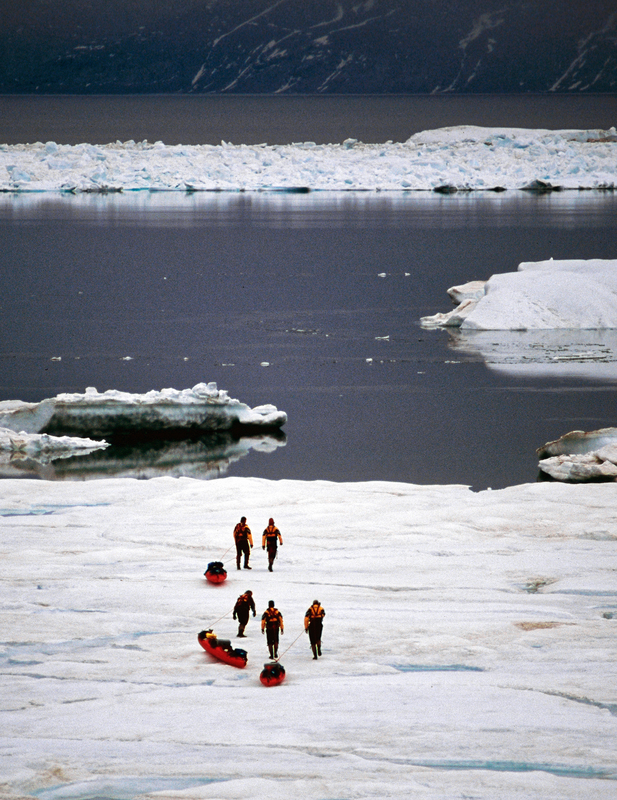 In 2004, I became involved in a project that hooked me on Arctic documentary work. 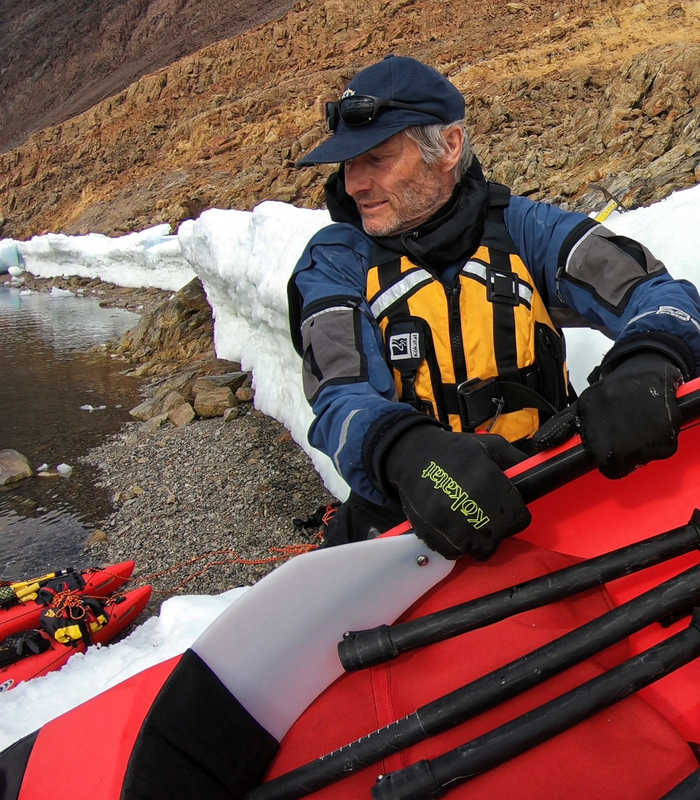 I found myself sitting in an expedition kayak navigating a 19th-century High Arctic sea route. My task was to lead the first-ever small boat journey to retrace the epic “escape by rowboat” of Lieutenant Adolphus Greely and his ill-fated Lady Franklin Bay Expedition. 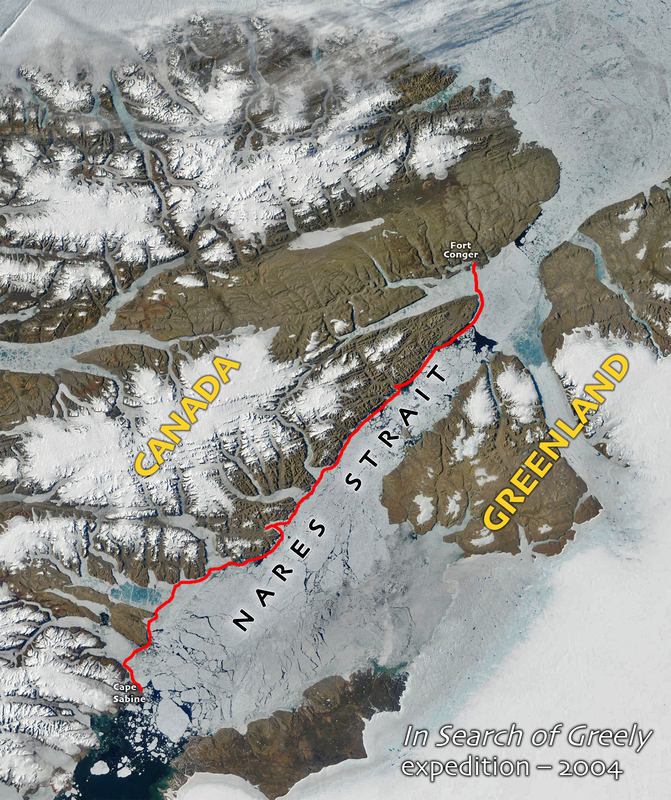 Our project was a six-week long transit through Nares Strait, the narrow passage between the northern tip of Canada and the top of Greenland. The conditions we encountered mirrored those of the 1880s: ice floes up to 50 feet thick, floes so big they often blocked the 25 mile wide passage. In the years that followed, I spoke to various audiences about the Arctic. I came to realize that while people had a lot of familiarity with the melting of the polar icecaps and the retreat of polar glaciers, there was very little awareness of the Arctic Ocean environment. And so, in 2017, I decided to return to Nares Strait with the intention of making a film about Arctic Ocean sea ice. I called this project the Enduring Ice expedition. I knew that conditions would be different, but being there was a shocker. That ocean was unrecognizable. It was as if someone had taken all of those massive floes and sent them through some kind of industrial blender. Gone were the Manhattan-sized floes of the past. As far as the eye could see there was nothing but a rubble-field of battered ice chunks. Because of the changed conditions, it was all we could do to make it 60 nautical miles in 5 weeks. Our journey actually became an ordeal of survival. The changes we saw were ones that I could never have foreseen. It turns out that through my lifetime of experiences in the Arctic, I have inadvertently borne witness to the greatest environmental transformation of our time: the Arctic Ocean’s loss of three-quarters of its sea ice volume. No other environment on Earth has changed as quickly as the Arctic Ocean. No other environment has lost three quarters of its solid mass in scarcely four decades. A key component of our Earth’s cooling system is rapidly shifting to becoming part of its heating system. Yet, many of us aren’t exactly sure what sea ice is, and most of us are unaware of the significance it has in regulating climate. 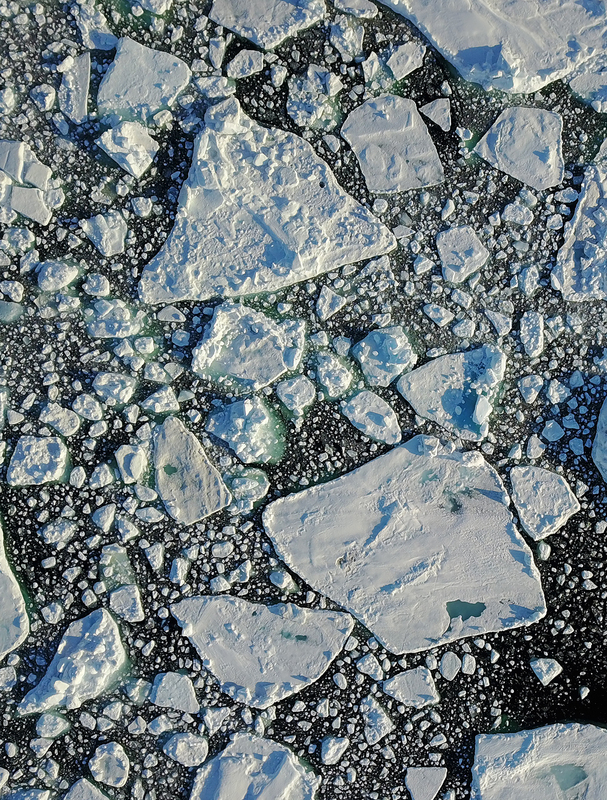 The role Arctic sea ice plays in our global climate system remains an untold story. The Arctic Ocean is unique amongst troubled environments. Its recovery is possible – its frozen surface may actually be restored. Climate science tells us that Arctic Ocean sea ice cover will return once greenhouse gas concentrations in the atmosphere are lowered. Arctic sea ice is fundamental to a habitable planet. albedo is my third feature documentary exploring a changing Arctic. My last feature Vanishing Point told the story of disappearing ice through the eyes of an Inuit elder whose culture was adapting to a changing Arctic. This time I am telling the story of a changing Arctic through my own eyes – and through the eyes of my expedition teammates. The participation and dedication of the Enduring Ice expedition team made this project possible. For all of us on that team, working with polar oceanographer Chris Horvat has been incredibly valuable on so many levels. Chris has opened our eyes to the world of the climate modeler and given us a way of understanding the physical and chemical processes that determine the breakdown of Arctic Ocean sea ice.